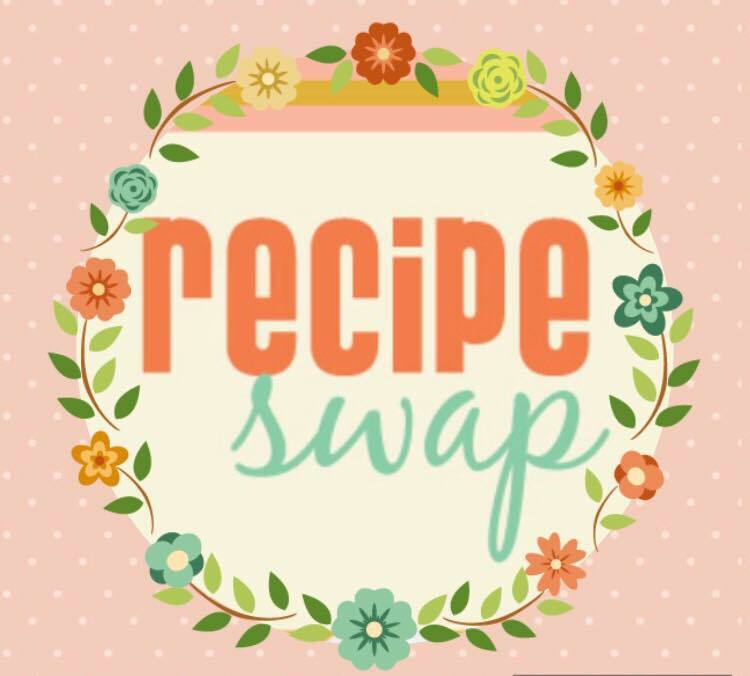 This is our Recipe Swap Challenge month, where we choose recipes from our partner's blog, this month my partner is Poonam Bachhav who blogs at Annapurna and her recipes are so simple to make plus kids-friendly which I most loved about it. This time I have to choose one recipe from her blog, I had bookmarked so many recipes from her blog.....I have decided earlier that this time I have to bake something, which goes well with Bangalore's weather. So I choose her moist carrot cake recipe but I have made few changes with the cake. She used whole wheat flour I used both whole wheat flour and maida. This is a very delicious and flavorful cake especially the spices add inviting flavor to it. The carrots provide nice rich color. Try it for your self, you will love it ! 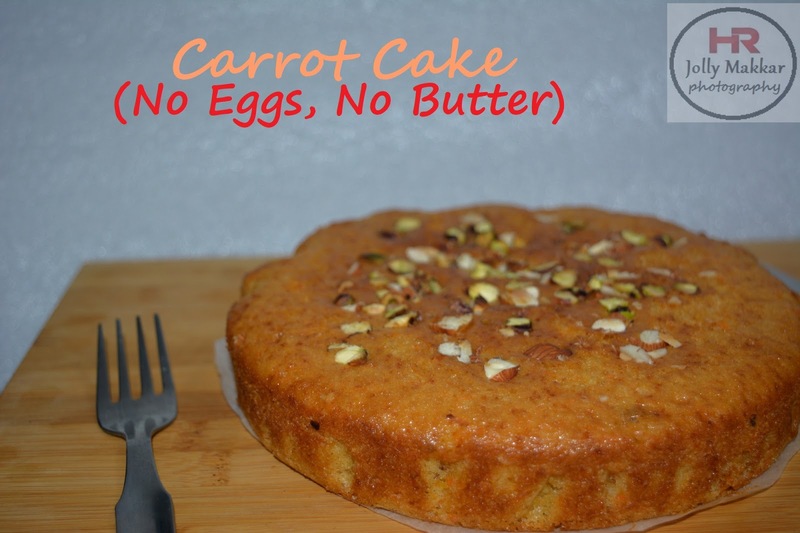 Let's start this easy and soft, moist carrot cake recipe with step by step photos method. 1. Grate carrots finely and keep aside. Sieve maida,wheat flour with salt,baking soda and baking powder, set aside. 2. In a mixing bowl add curd, sugar, milk and olive oil. Mix well until sugar completely dissolves. 3. Then add cinnamon powder, vanilla essence and give a quick stir. 5. Preheat oven at 180 deg C for 10mins. Meanwhile lay butter paper inside the tin(only for the bottom)…Grease it with butter and maida. After pouring the batter in tin, tap the cake for 1 or 2 times, if there is bubbles in batter it will set, after tapping. 6. Bake the cake at the same temperature for 25-30mins or until the toothpick inserted at the center comes out clean. Mine will ready in 27 min. 7. Immediately transfer the tin onto a wet cloth for easy unmould. Allow it to cool for 15mins, hen invert and carefully peel of the butter paper. Then allow it to cool for atleast an hour before slicing. 8. Slice it, cool completely and store in an airtight container. * Baking time again differs from oven to oven, depends on the tin also… mine took around 27 mins flat for the cake to bake fully but what I would suggest is check after 22mins then proceed accordingly. * The cake keeps well at room temperature for 2 days then refrigerate it. While serving may be you can just warm it up in oven and then serve it. * I used homemade dahi, you can use market based dahi too. * I wanted to add wheat flour so I added 1/4 cup, but you can skip it then add 1 cup maida fully also. The cake looks perfectly done Jolly. Lovely color and texture too ! I am glad your family loved this eggless carrot cake. How spongy and prefect this cake looks, wish i get a huge slice to have with my cup of coffee rite now for my breakfast. Awesome cake. Love the texture of the cake here, Jolly. My kid loves a big slice each time. This looks delicious try. For some reason, I have never tried to make carrot cake at home, but your pics are tempting me to try it soon. The texture of the cake looks marvelous. Love the egg less recipe. My kids would love this. The carrot cake looks so yummy and love the specks of orange. Loved the texture of the cake. Carrot cake looks so soft moist and delicious. Lovely share. Absolutely delish and moist looking carrot cake. Your kiddo must have surely enjoyed this sweet treat. Carrots have natural sweetness which makes every bite interesting. Perfect and spongy cake.. Loved the texture of the cake ! This cake really have come out so well, perfect moist, spongy and looking so tasteful. Feels like grabbing one and munch on. 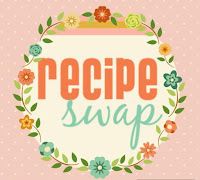 Great recipe adopted and recreated. Lovely texture of the cake moist and spongy. bookmarking it ! Perfect cake Jolly! Its wonderful how an eggless cake turns out in the hands of a pro! yummy and spongy cake . A good way to incorporate carrots.. The cake looks so moist and delicious...since I saw this cake I was eyeing to bake for my kids snack box. The cake is so soft, moist and yummy. Sounds like a delicious snack. Looks very spongy and delicious...will try soon. I love eggless cakes and this one is so perfectly baked. Loved the moist texture of the cake.